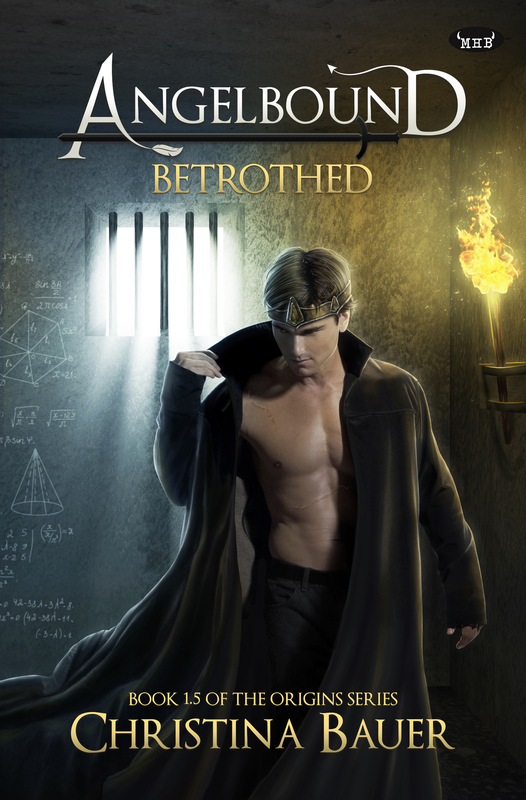 The cover for BETROTHED is here! We have a giveaway to celebrate! And a huge THANK YOU to the bloggers who have or are sharing it!!! 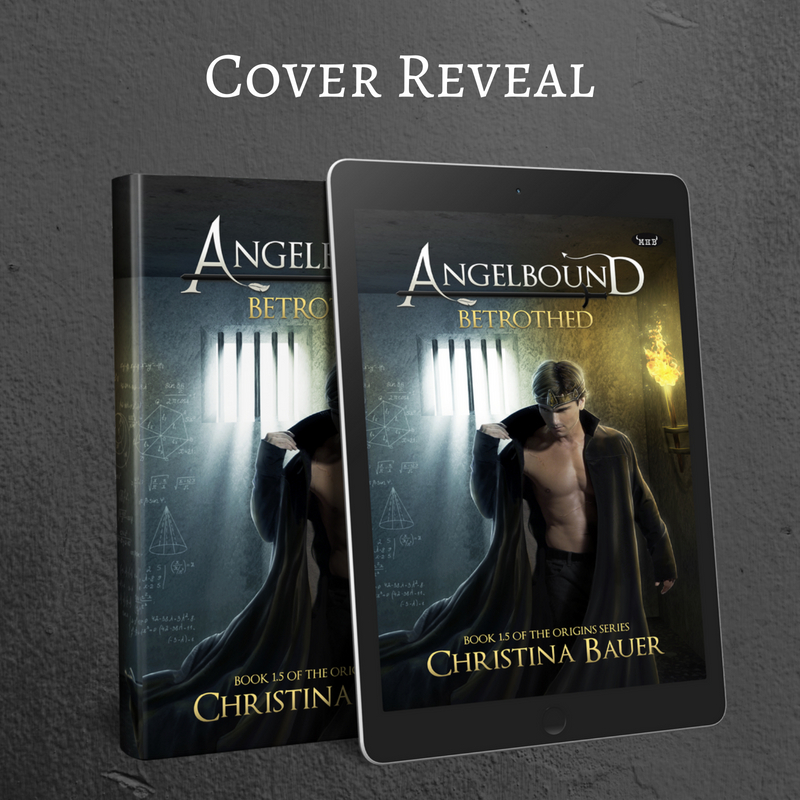 There’s also a Rafflecopter giveaway! Enter using the widget below!